This is the first time I’ve seen an AAA first-party Nintendo title get a demo. Starting today, January 17th 2013, the long-awaited demo for the revival of the nostalgic strategy series Fire Emblem is available from the Nintendo eShop. 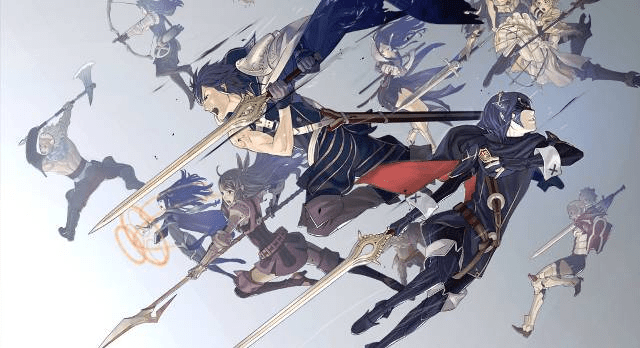 This newest title, Fire Emblem: Awakening, marks not only the first title in this series designed and created for the 3DS, but also the sixth direct North American release in just over a decade spent on this side of the Pacific. With a total space requirement of 1026 units for download on SD storage, this item is one of the larger downloads that have frequented the newer trend from Nintendo in giving out free demos of future product. Personally, I believe that this step is welcome in giving fans a taste of what will be coming to retail shelves on February 4th. Just be prepared for a lengthy download time; the capability of “Download Later” was never so valuable as right now. More to come in reviews from Operation Rainfall after the official release.